The accessory for your Polar CS Bike Computer as a spare unit or for another bike. 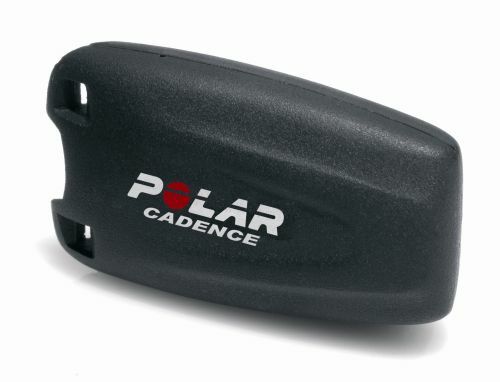 The new and improved Polar Cadence Sensor is wireless and transmits the pedaling frequency to all Polar bike computers. The sensor determines the number of pedal revolutions per minute with the help of magnet that is fastened to the pedal arms.